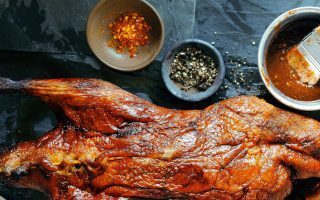 Pull out this recipe for roasted duck with tastes of Martinelli's apple juice, sage, lemon, and orange for a fancy meal with family and friends. 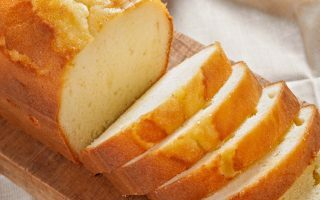 Topped with vanilla ice cream and Martinelli's cider sauce, this light and fluffy pound cake recipe is the perfect end to a fantastic lunch or dinner. 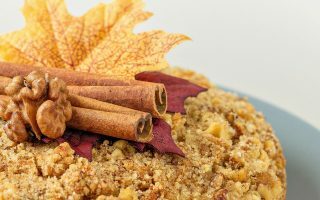 Pair your morning breakfast and apple juice with this easy walnut apple coffee cake. 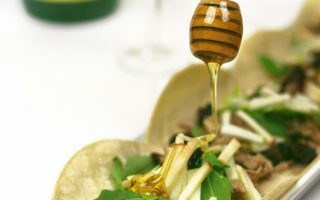 These Apple Cider Pulled Pork Tacos are easy to make during the holidays. 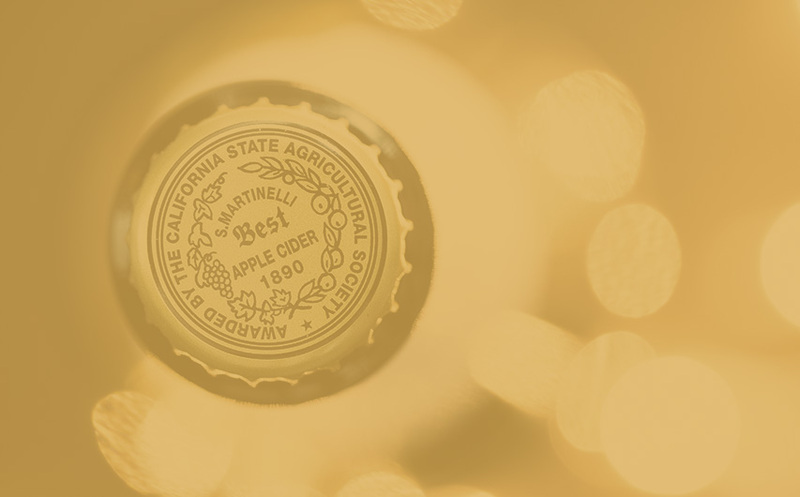 Add flavor to your pork with spices and Martinelli’s Apple Cider or Juice. 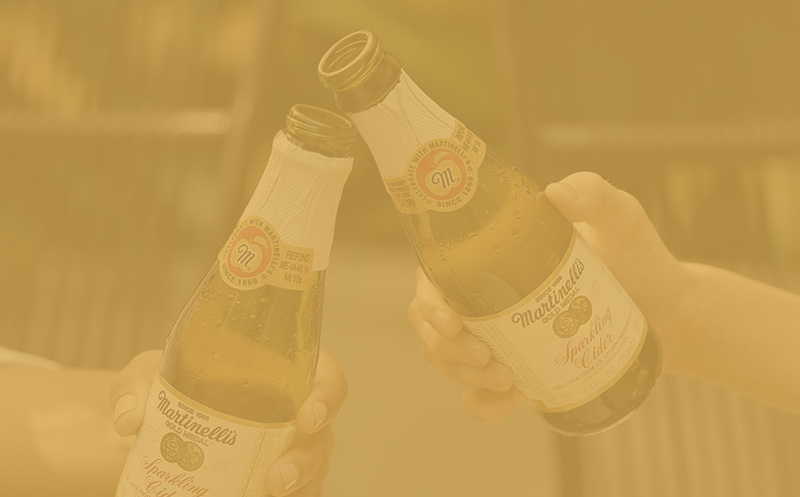 Add making Martinelli's hot cider egg nog to your list of family holiday traditions this year. 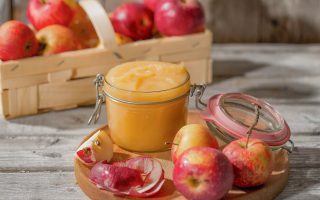 Make your favorite snack from scratch with Martinelli's apple juice or cider for delicious homemade applesauce. 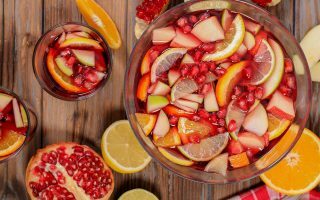 Cool down on hot summer days with light and fruity Martinelli's passion punch. 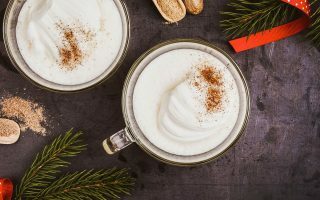 This recipe makes enough to share! 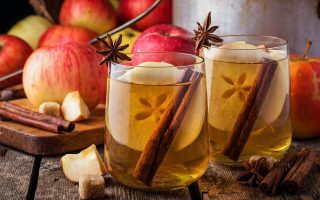 Tastes of orange, cinnamon and Martinelli's cider combine to make a hot holiday punch that the whole family will love.